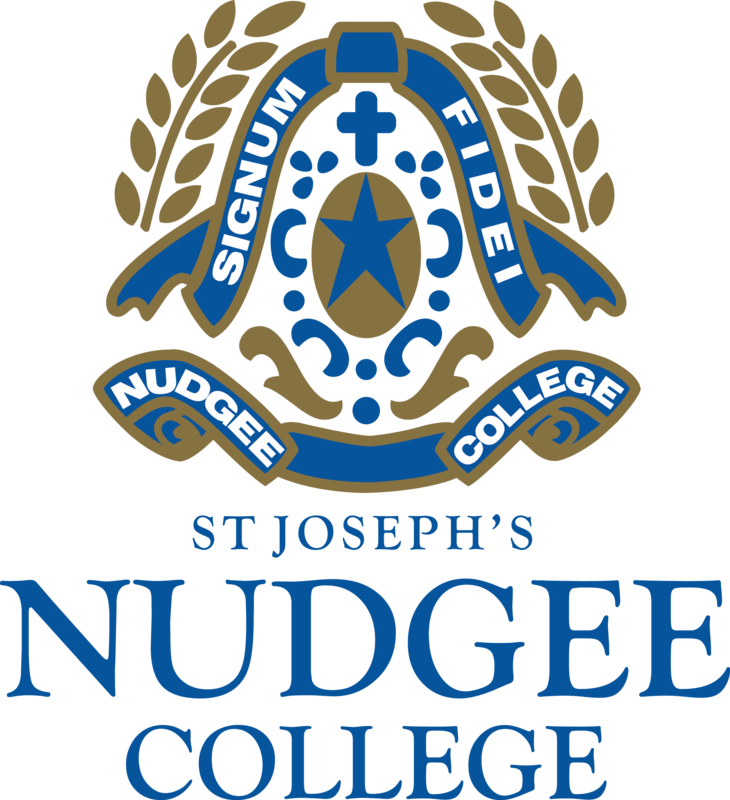 More than 1,580 young men from Years 5 to 12 call St Joseph’s Nudgee College their school. For some 280 of these students, it is also their home as boarders. Through engaging young men in academic, cultural, sporting, social and spiritual pursuits, the college enables all students to grow, learn and be challenged in an environment which encourages the development of the whole boy. Students are taught and cared for by teachers who want the best for their students. The college places a strong focus on the holistic education, personal development and wellbeing of each student, which complements the college’s dedication to helping boys thrive in the classroom, in co-curricular activities and in life beyond school. From championing a lifelong learning culture to nurturing social, physical and emotional wellbeing, the college’s commitment to education goes beyond the curriculum to develop young men of big hearts and good character.